Google's android phone platform spreading very quickly. 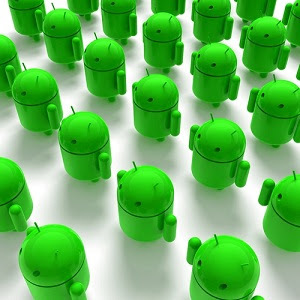 As the android phones going familiar with all kind of people, its apps store are just exploding now. Here I am writing about some apps which are easy to use games..download it..have fun!! Attention android users, this is not at all a fun game. This is a game where you can put your brain to work and sort out new words. In wordup you just grab your tool and start digging to look for new words and outsmart your fellows in the class. Exact the game you played years ago...Road rash. Yes guys this game will take to the same kind of fun and enjoyment with thrilling 21 levels. Racing track is hills and mountains and you can go in any direction as you wish. Well i love this one, its worth playing. Basket ball lovers will surely addict this game. The graphics of the game are really outstanding but you must get a handle on the controls of this game before you can actually enjoy this game to your full. Well, overall this is a nice and magnetizing game. This game revolves around colored bubbles, ice and penguins. You have to match the 3 balls with the same color. Android provides you with a high-efficiency cannon which you will use to throw your colored ball towards the already umpteen attached colored balls appearing on the screen. If you happen to match 3 colored balls than you score for yourself.